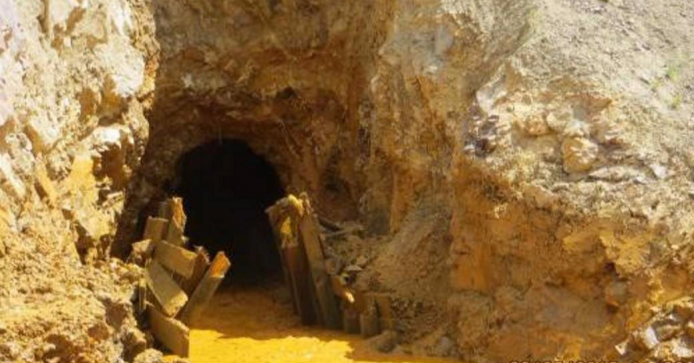 In the EPA, the Department of the Interior, and the Gold King Mine Disaster – Part 2, we continue to explore the EPA’s massive mine blowout on August 5, 2015. At this point, there are far more questions to be found than answers. After the EPA breached the mine, millions of gallons of toxic mine waste and heavy metals quickly made their way through the Animas and San Juan Rivers through three western states and Navajo Nation. However, progress towards fully understanding how the catastrophe occurred and seeking accountability has proceeded at a much slower rate. As of the second anniversary of the Gold King Mine blowout earlier this month, no one has been held accountable for the disaster. On August 17, 2015 the EPA’s Office of Inspector General (OIG) notified the EPA it intended to conduct a review of the Gold King Mine release. A little over a week later, on August 26, 2015, the EPA published its initial Internal Review where they acknowledge significantly underestimating the pressure behind the dam holding back the mine water. The Department of the Interior (DOI) was tasked with conducting an “outside” review of the incident. (More on the DOI’s role in Part 3 of this series of articles.) The DOI committee scheduled a hearing for December 9, 2015. On the evening prior to the DOI oversight hearing, the EPA released an Addendum to the EPA Internal Review of Gold King Mine Incident to state a new narrative of events based on “a follow up interview with the two On-Scene Coordinators (OSCs) most closely associated with the event.”  “On-Scene Coordinator” is an official EPA title under the Superfund Program. But then again, has there ever been an efficient, impartial and thorough government investigation of itself? There might be examples…somewhere – but this isn’t one of them. If self-investigation reliably produced consistent results, the IRS would allow taxpayers to audit themselves. Time will tell if President Donald Trump and EPA Administrator Scott Pruitt can successfully investigate and correct the failures of the previous administration.